How is it that my office desk is the epitome of clutter? My bedroom has greater comfort to me if it’s NOT organized. I do keep it pretty clean to keep peace in my home. Why then does a photograph with a lot of clutter bug me? 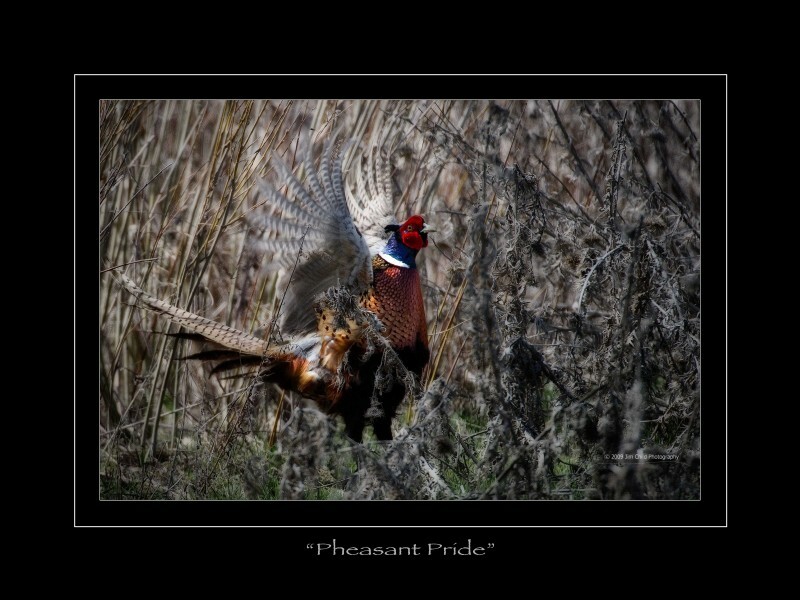 Sunday morning I was out west shooting birds. 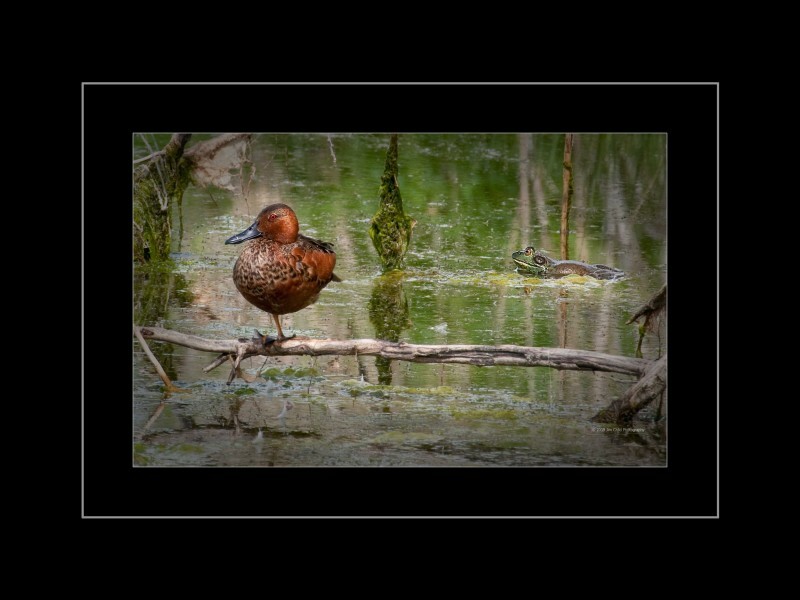 A red head duck resting on a tree limb just above the water made a good subject. Branches, weeds, moss, and junk was everywhere. I just couldn’t find “that” shot. Then I just let out a gut busting laugh. In the background of the shot was a giant bullfrog. I mean a huge guy. It’s legs would give a Kentucky Fried Chicken drumstick a run for it’s amount of meat on the bone. Getting the depth of field to have the duck and the frog in focus was a challenge. In the end it was a fun pic. But I hate all the clutter!!!!! This is Mesa Arch. A pretty small arch by “arch” standards. At 5:00 am in the morning it can be the most populated spot in the valley. 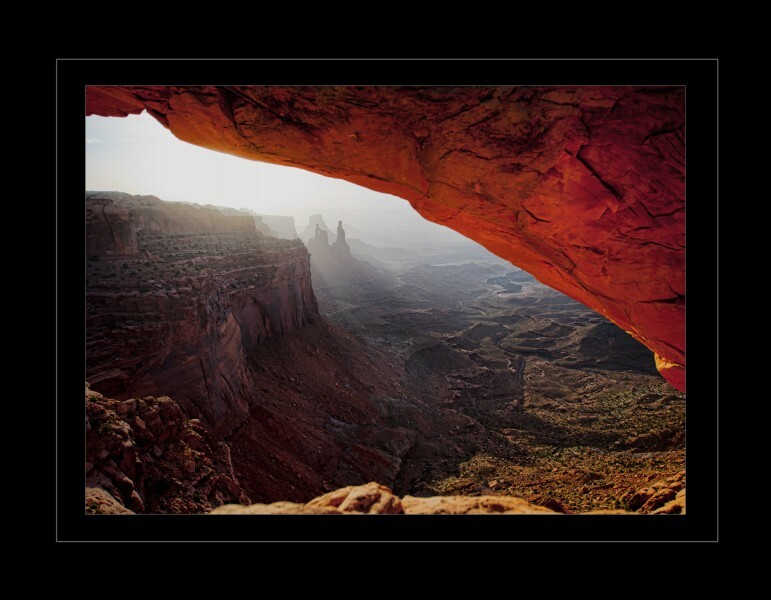 The morning sun reflecting off the red rock up to the arch is an iconic photograph. It was the case when we were there last week. 60+ people crowded around the small area just in front of the arch. 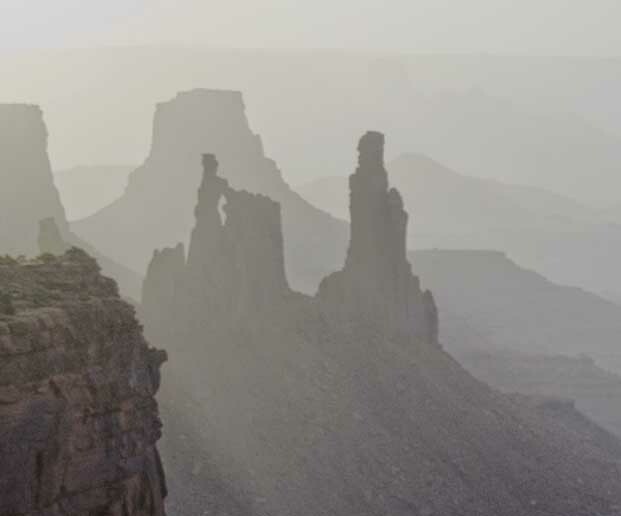 Being the one of only two natives of Utah I was surprised to learn that there was more than just the arch. 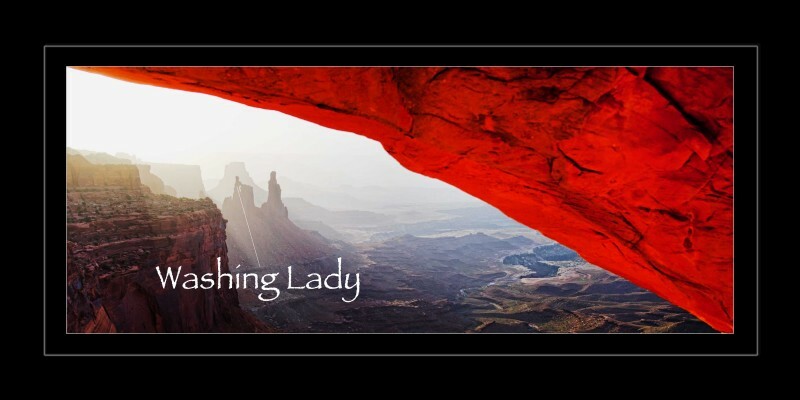 Off to the east is a rock formation that I guess is called “Washing Lady” Look close and see if you can see her in the photo below…. One of the lucky shots! 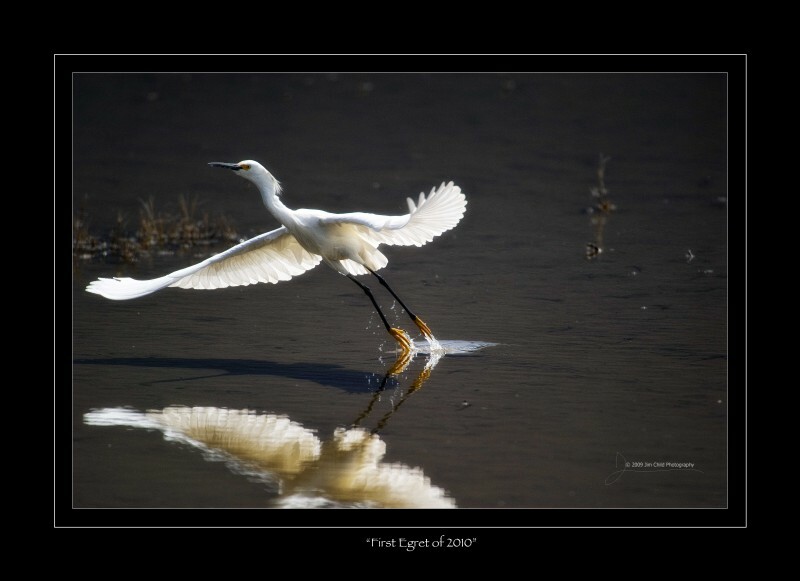 Have I ever noted how much I love to photograph the Egret? This has to be one of the luckiest shots I have ever taken. Lately a lot of my time photographing is near my home. 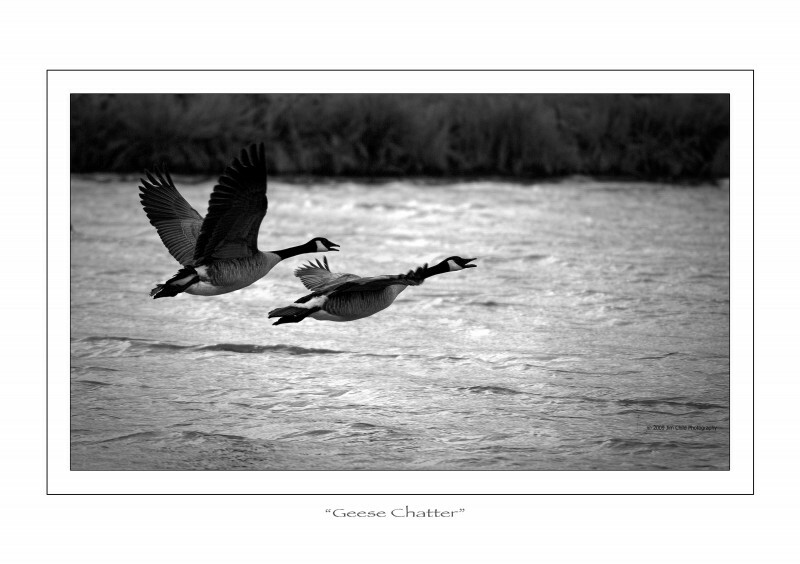 It almost always includes bird photography. I recently have had to shoot auto focus only My retina tear and giant floaters in the other eye have made it hard to manually focus. I am very lucky. The shot is one of my favorites. Notice the long feather off the front. It curls around and has a string of droplets falling from it. 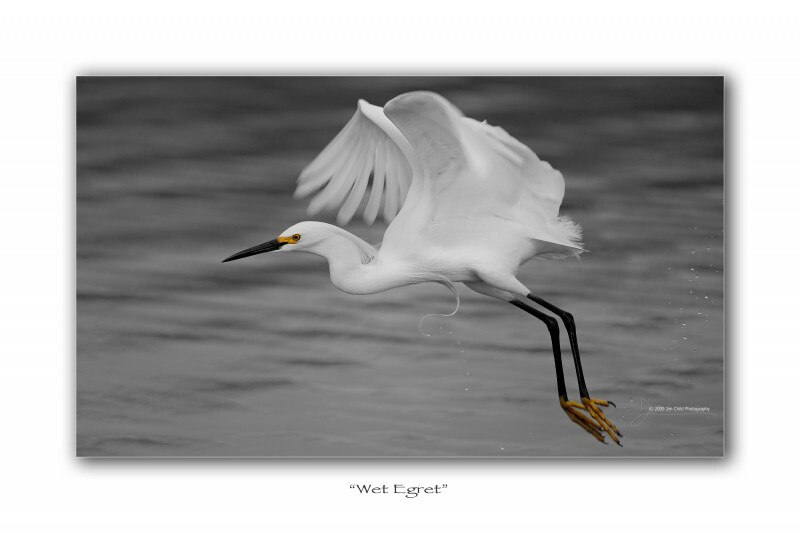 Note also the droplets behind the egret from his feet as he just took off. A panning shot that by shear luck caught the detail I wanted. Yet it still was a slow enough exposure so the very fast moving wings are slightly blurred. 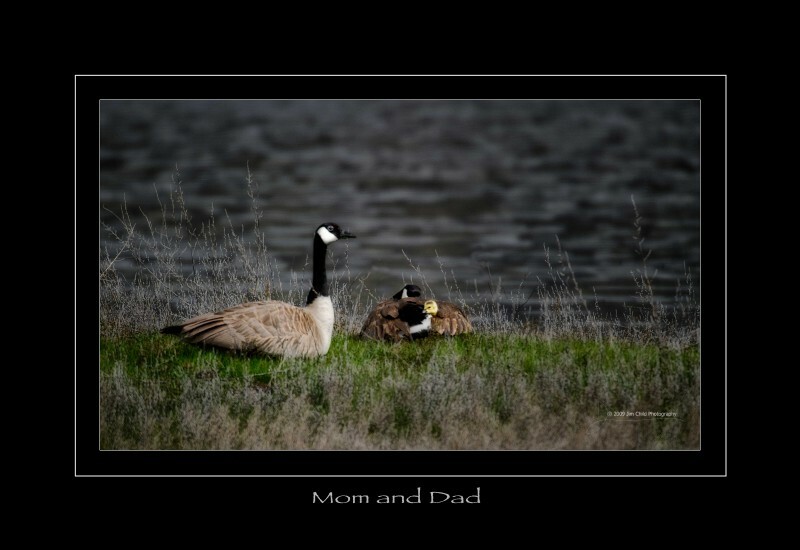 Nikon D3s, 200-400 f/4 lens, 1.7 teleconverter, 320 ISO, shot at f/6.7, 1/1000 second. NOW the kids (chics) are coming! I have been watching and waiting. The little ones are starting to appear. 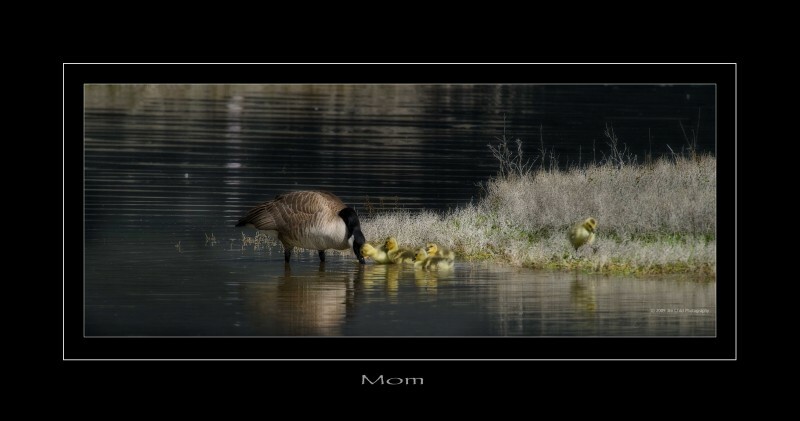 The mother goose was trying to get the little ones to go into the water. For a while they were not in the least bit interested. Home sweet home. What better protection than under mom’s wing. There is not just this one under here wing. They are all under her wing. After a lot of coaxing the little birds took to the water. 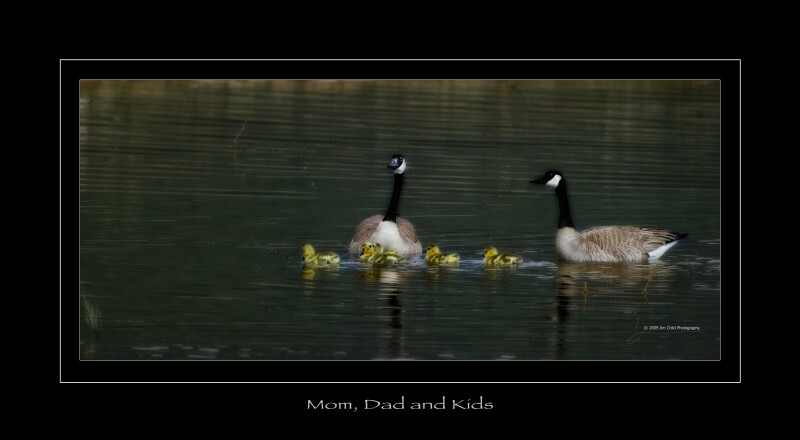 Pretty incredible parents. I enjoyed my time with them tonight. 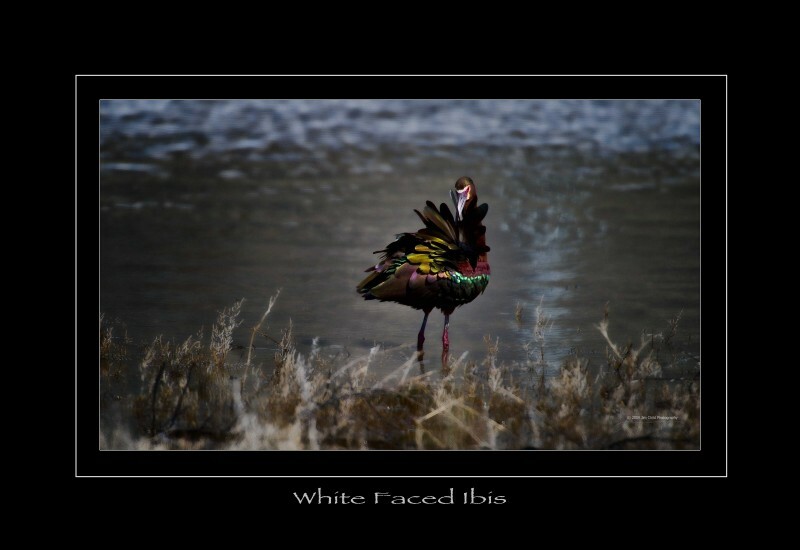 The White Faced Ibis is beautiful! The colors are incredible especially when faced with the late day sun. 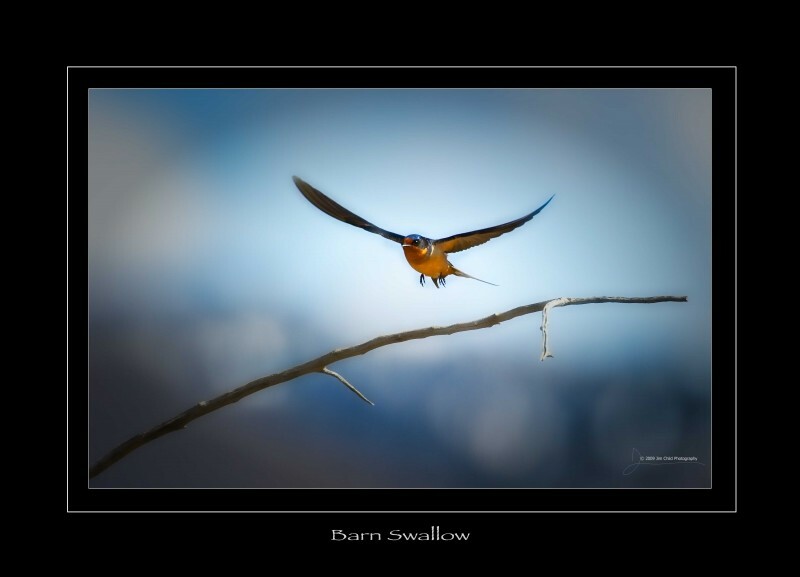 Another bird of incredible color is the Barn Swallow. A tiny very fast flying bird. 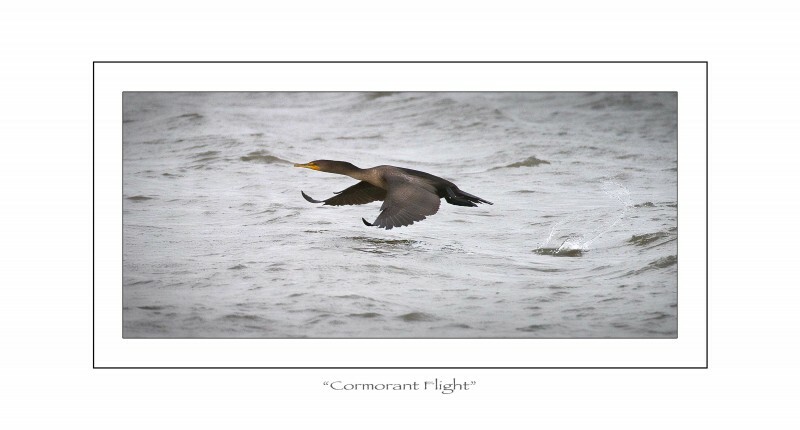 This little guy is difficult to photograph in flight. In this particular photograph the bird had just taken off from a branch. My luck was with me and my autofocus mode. The first bird this morning was an Egret. My first of the 2010 season. I will never get tired of these incredibly beautiful birds. Luck was on my side with the backlit wings when it took flight. Incredible! Flap it’s wings. It almost sounds as if he is beating his chest with his wings. An amazing spectacle of nature. 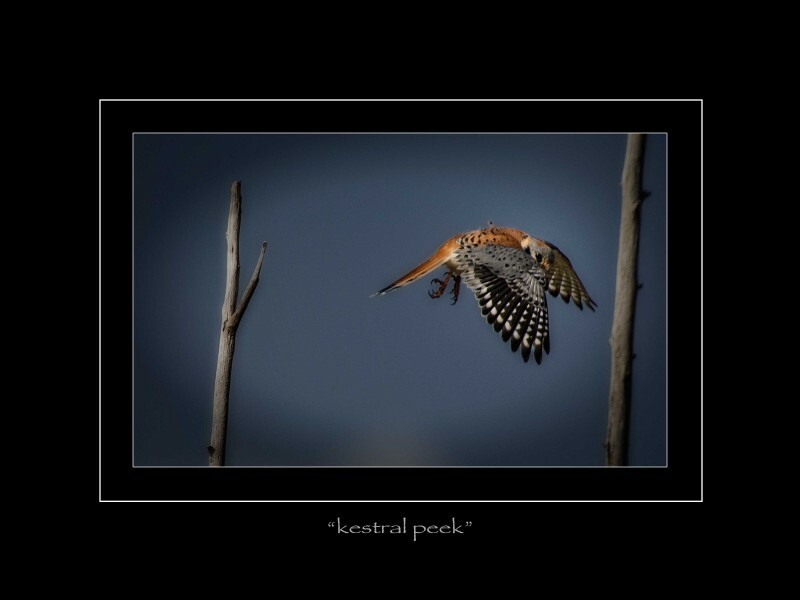 The whole time I was watching the pheasant this Kestral was making sure that I was not to get any closer to it’s nest. No dive bombing just a lot of “hey look at me” moves. Another beautiful bird that I love to watch. 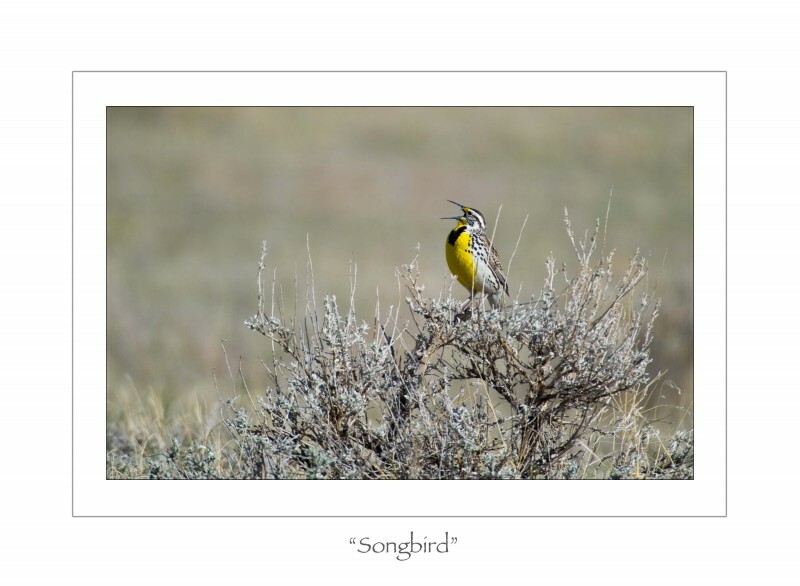 Morning silence is broken by the familiar song of a Meadowlark. The song is short but it is usually in response to another singer in the distance. This particular bird is shy. 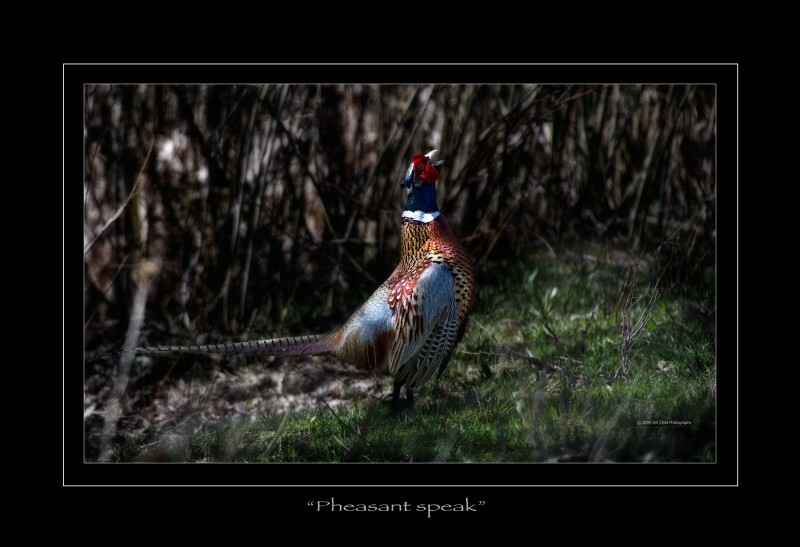 It allowed me a chance to get a few frames before it chose a new location to serenade all that would listen. Tank set day in Buffalo, Wyoming today. Usually an early start. The Fire Marshall couldn’t be at the site until 2:00 p.m. 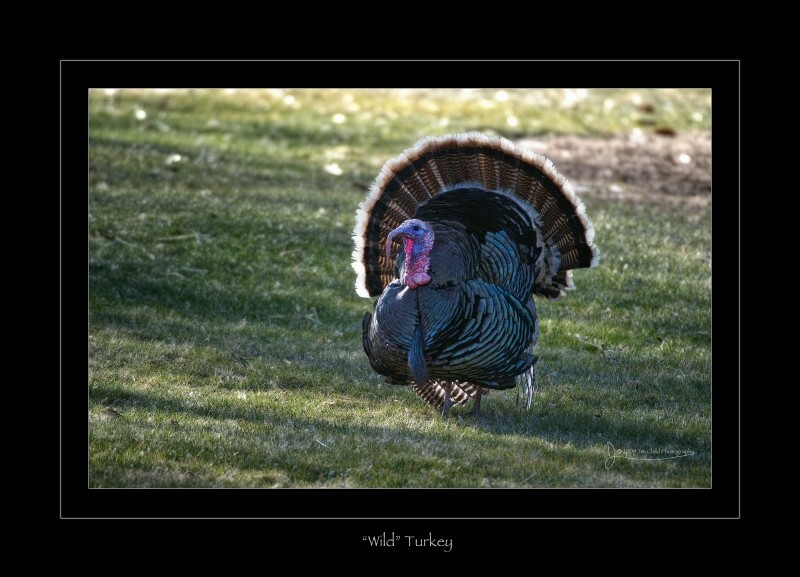 I heard the wild turkey hunt was open. 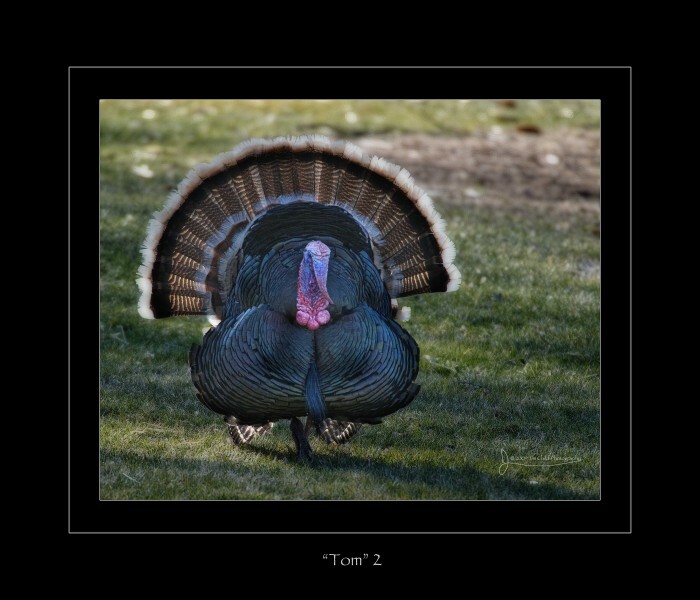 Lot’s of Wild turkeys around. Off I went late tonight. I am sorry but these guys are really ugly. 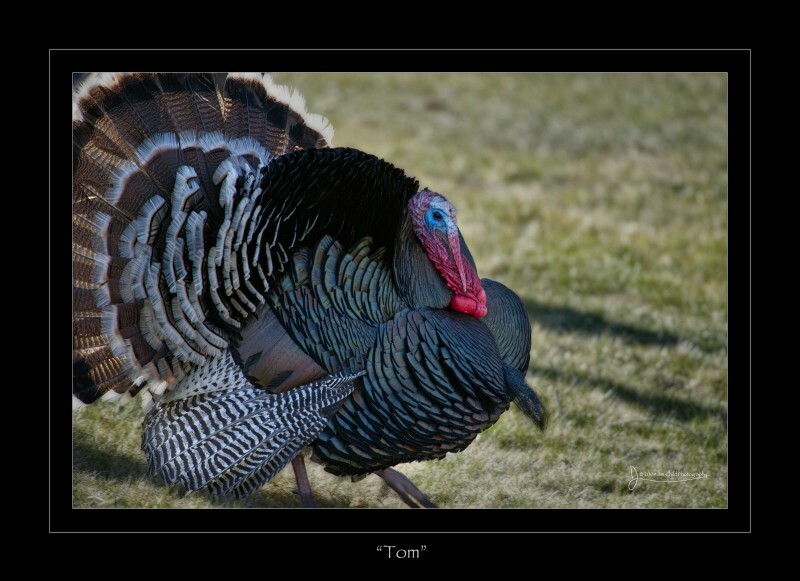 Though the female gobblers aren’t exactly cute either! The wind was blowing like the Dickens this morning. Not a lot of bird action. If it was me I would be out dive bombing other birds using the wind to my advantage. 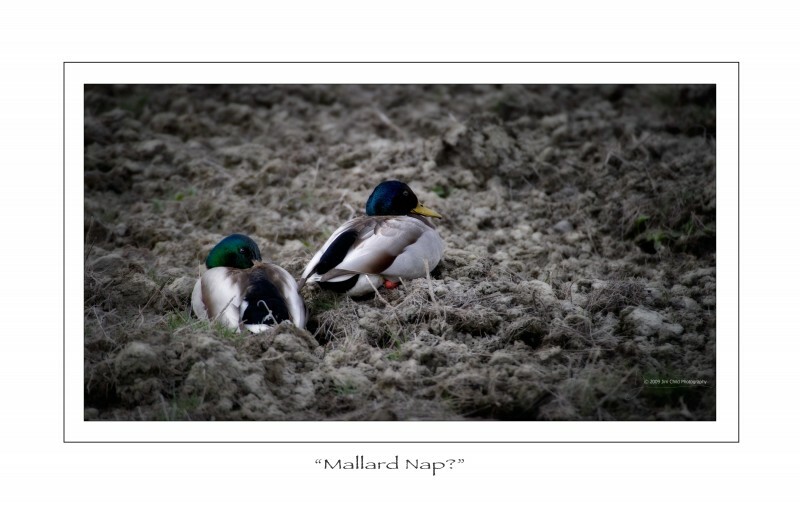 I am not sure that I have ever seen Mallards hunkered down in a plowed field. Lazy or just scared of the wind? 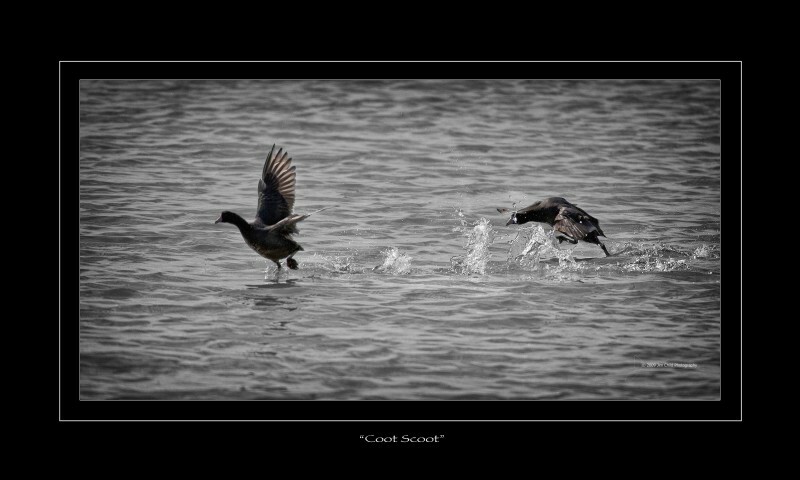 I love the way most of the birds run on the water as they take off. It was a little tough today with the undulating water surface. There is a heck of a lot of “THIS” going on out at the refuge right now!